Thank you! 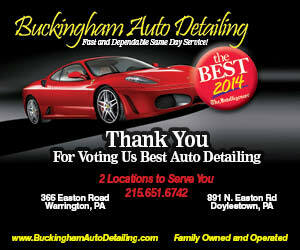 | Buckingham Auto Detailing L.L.C. We have the best supporters! Thank you so much for voting us The Best!